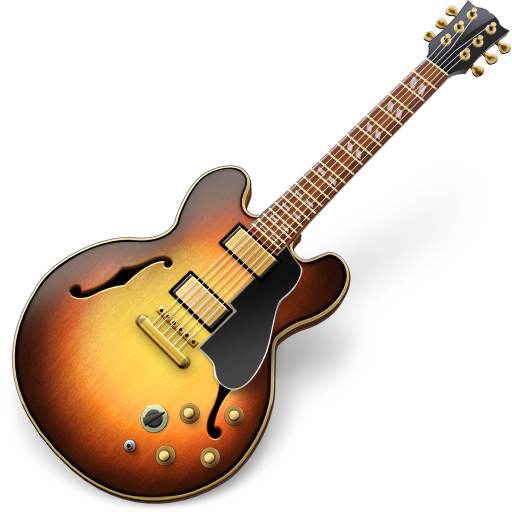 GarageBand ’11 turns the Mac into a complete recording studio and offers fun new features that help you create even better sounding songs. Use Flex Time to quickly fix timing mistakes and Groove Matching to make multiple instruments play together seamlessly. Or plug in an electric guitar and play through realistic, inspiring new guitar amps and stompbox effects. GarageBand ’11 also has 22 new Learn to Play lessons in the most popular musical genres, and a exciting new feature called “How Did I Play?” that lets you practice along with any lesson while receiving real-time feedback – showing you where you made mistakes and tracking your improvement over time. * GarageBand Artist Lessons are sold separately and are available directly through the GarageBand Lesson Store in select countries. 24-bit recording in GarageBand requires a Mac OS X-compatible audio interface with support for 24-bit audio. Some features and third-party services require Internet access and/or MobileMe; additional fees and terms apply.